The women’s competition kicks off day one (29 November) of the Emirates Airline Dubai Rugby Sevens with Pool C where Canada again face France in a repeat of the recent bronze final at the HSBC USA Women’s Sevens where Canada triumphed 28-0. Spain and Fiji are the other two teams in Pool C.
Kenya Lionesses, heading to Dubai 7s as invitational side, will open their pool A campaign against Black Ferns of New Zealand at 12.50pm on Thursday. The Kevin Wambua coached side will take on Ireland at 3.24pm and Russia at 6.21pm. This year has an added incentive for both men’s and women’s teams, who are not only competing for the coveted world series title but also for their ticket to Tokyo 2020, as the 2019 series acts as principle route for Olympic Games qualification. World Rugby Chair Bill Beaumont said: “It’s an exciting season for rugby sevens as we enter another Olympic qualification year ahead of Tokyo 2020. 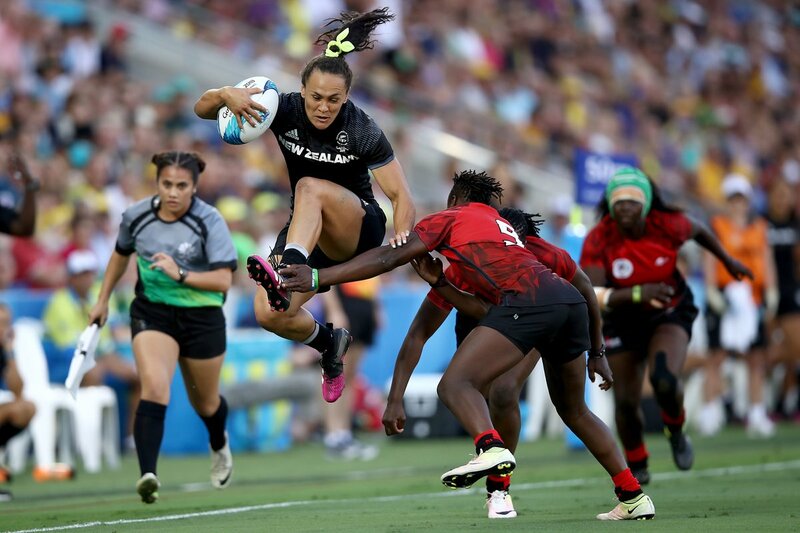 “The recent women’s series opening round in Glendale, Colorado was a fantastic display of sevens action with the women’s competition already proving to be highly competitive.